As promised! 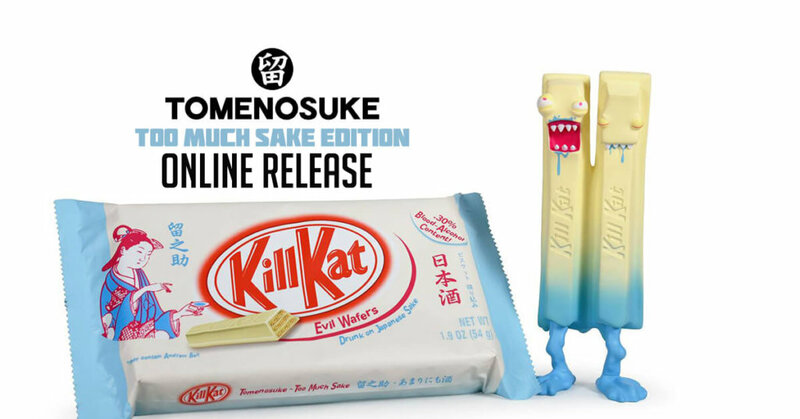 Its nearly time not to be salty as Tomenosuke has released the full details of the online allocation of the KillKat Too Much Sake Tomenosuke exclusive by Andrew Bell. After making its debut at STGCC 2018 over the weekend. The newly crowned DTA Toy of the Year Kill Kat by Andrew Bell has released more photos of KillKat “Too Much Sake” Tomenosuke exclusive’s as well as the official time! featuring wonderful packaging. KillKat has a bad hangover? HA, what an expression. Of the 150 limited-edition units, only 50, one-third, will be taken to Singapore. On September 12th, sales will begin simultaneously in Tomenosuke STORES for Japan and Tomenosuke International for overseas. At 20:00 Japan time. Price is 5,800 JPY. 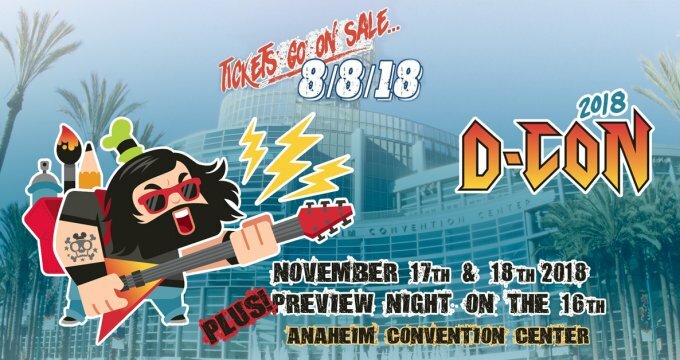 A small amount will also be reserved for DCon in November and Tokyo Comic Con in December.